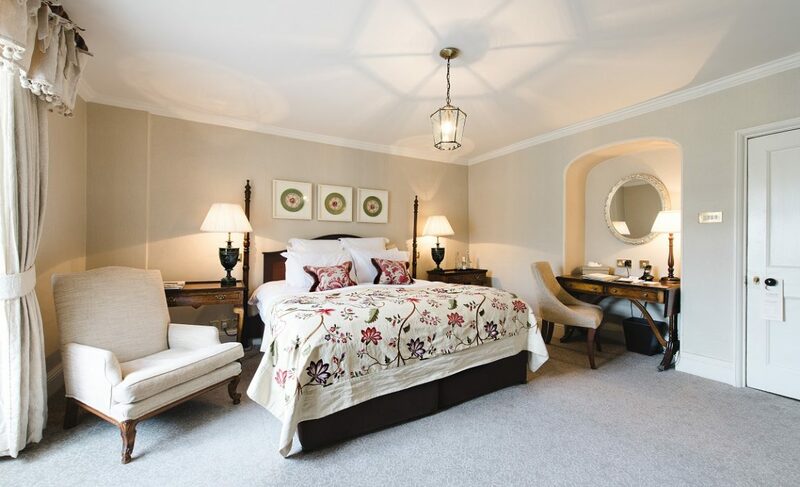 When designing conceptualising the rooms at Lords of the Manor, we felt it best appropriate to showcase the history and character that has developed in the property over the years. 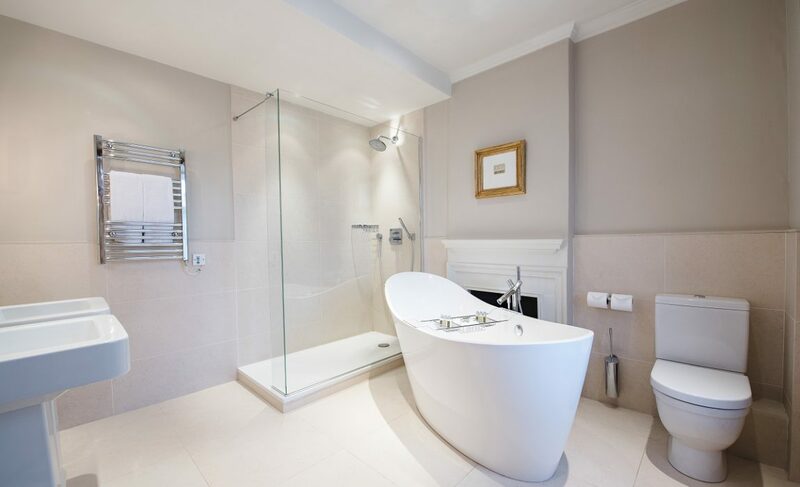 With such provenance, it comes as no surprise to learn that each room’s quirks reflect the layout of the original building and later additions. 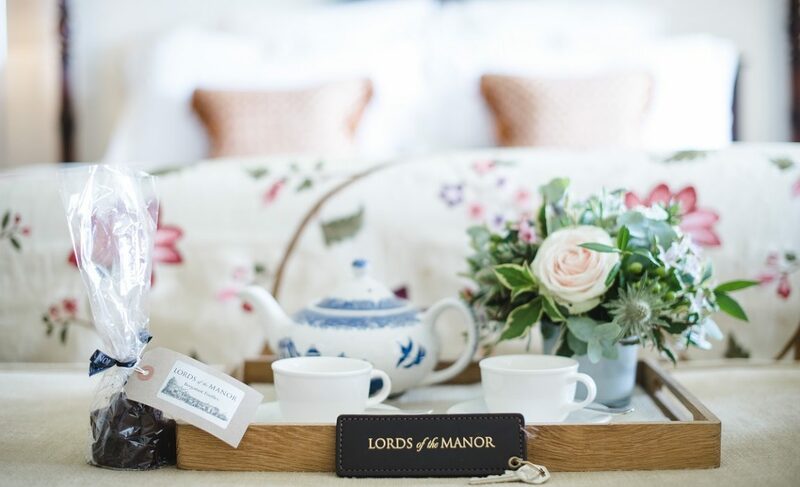 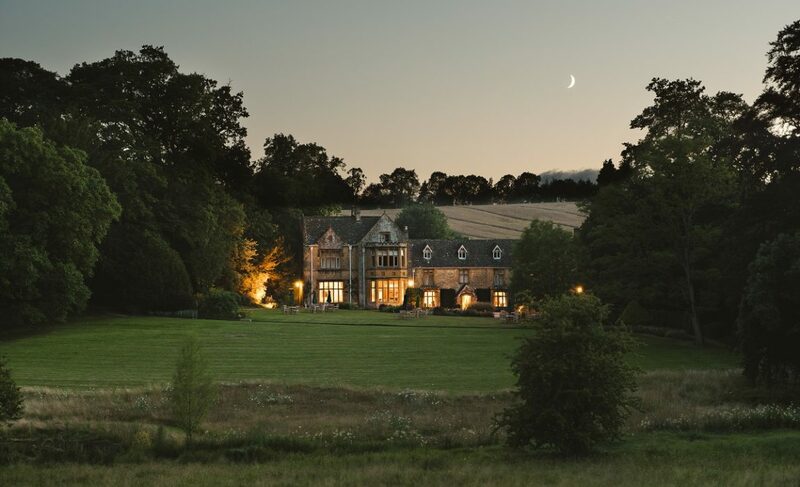 Whether you wish to retreat to one of our cosy Country rooms, set up base in the converted barn and granary Manor rooms or be closer to nature thanks to the Rectory rooms’ garden views, there is a space for every taste at Lords of the Manor. 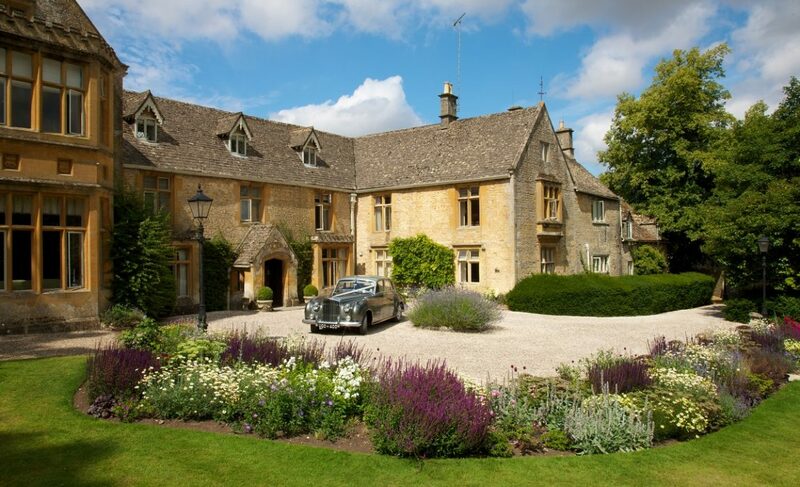 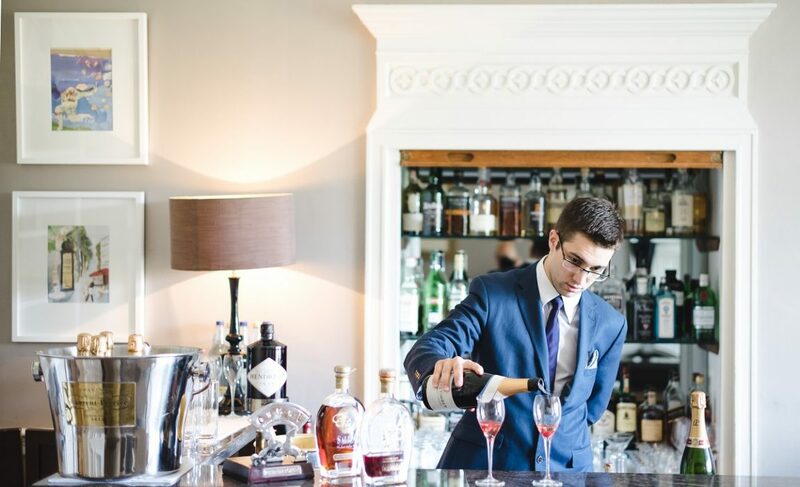 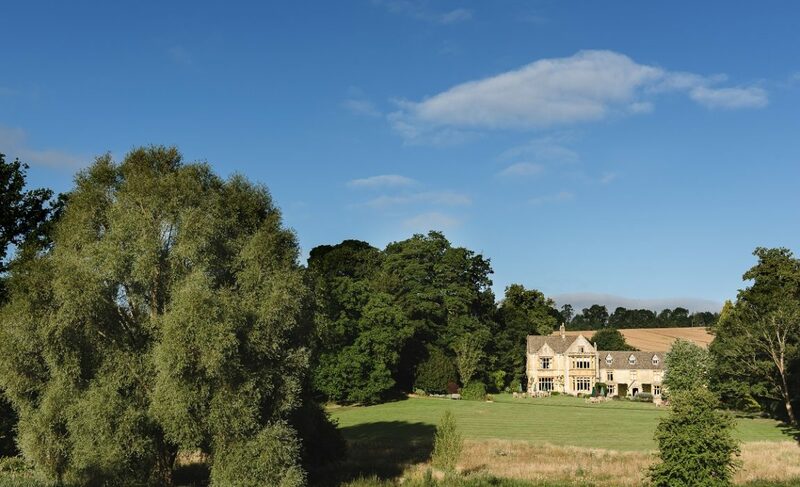 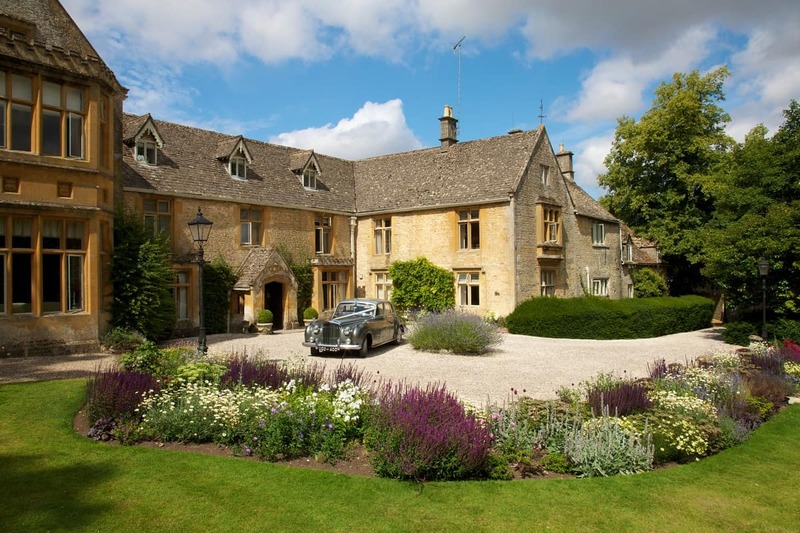 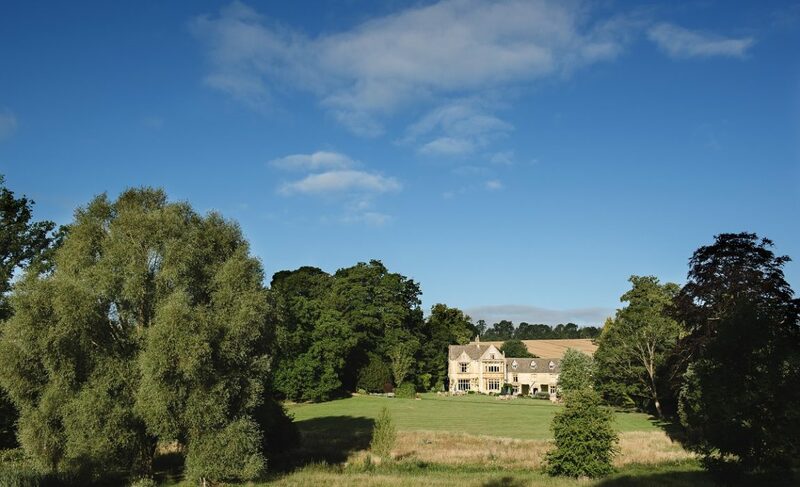 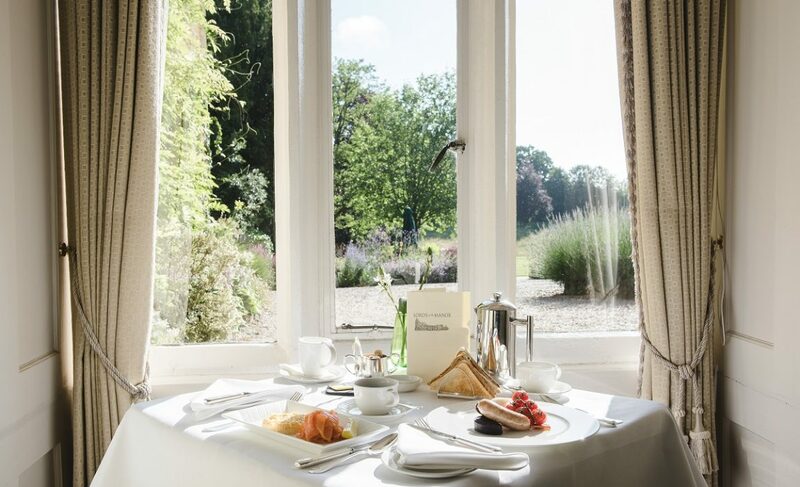 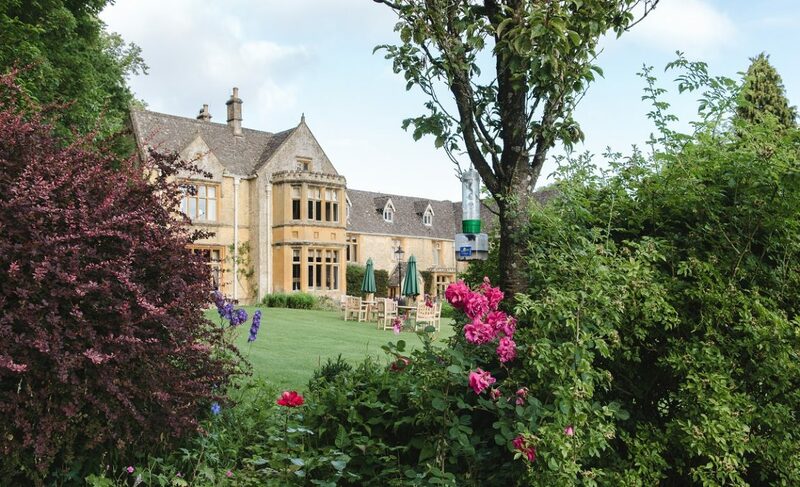 The convenience of the Cotswold bedrooms and their separate lounge is undeniable, and should you wish to satisfy your luxury yearnings for luxury, you can call one of the exquisite Lords rooms home for the duration of your stay.